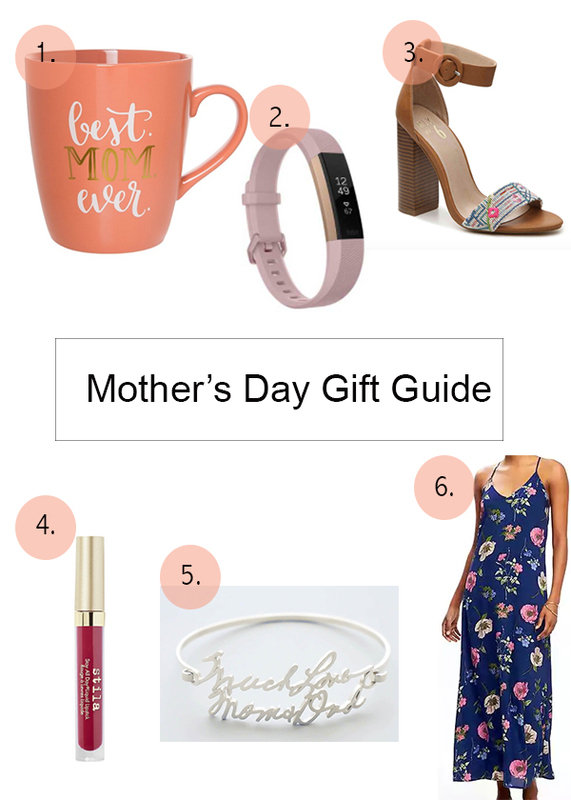 With Mother's Day just around the corner I wanted to share some of the perfect gifts for mom. I hate shopping for Mother's Day because my mom deserves like a month long trip to a tropical island but I can only afford so much, lol. These items are affordable and are perfect for the coffee lover to the stylish mom. If you're a last-minute shopper, you'll be in luck with these items! Minus the customized bracelet, but it's an item that is worth the wait. Best Mom Ever Mug: Bought this for my mom for V-Day! Custom Handwriting Bracelet: Bought my mom one of these last mother's day and she loves it!